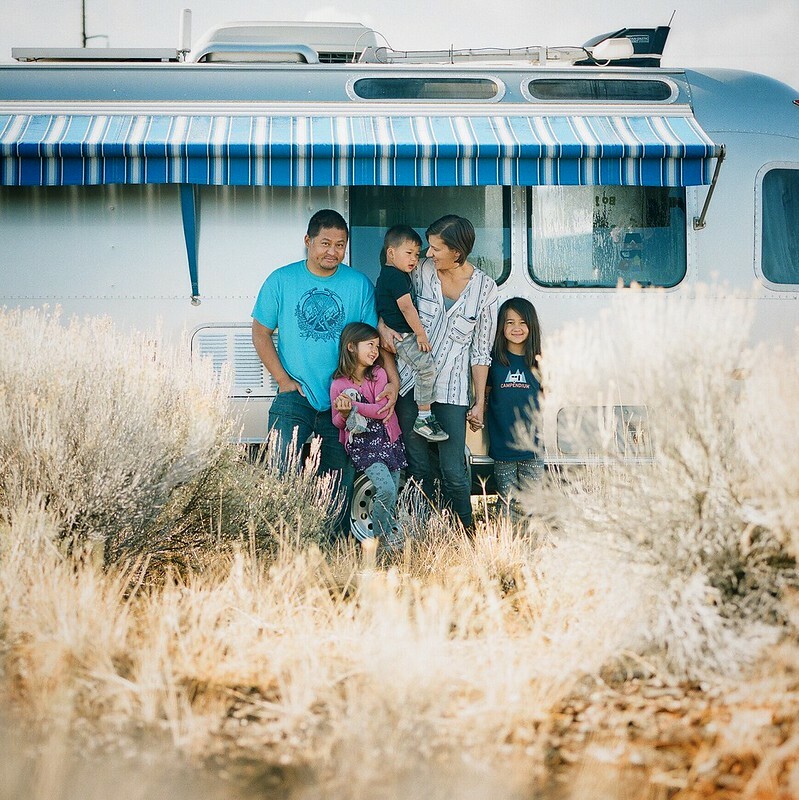 We are a full-time family traveling in our Airstream since 2008. When we started, we were a small family of 3 and now we've grown to a family of 5. After 7 years traveling around to all 49 continental states in the United States and all of the Canadian provinces, we down sized to a Four Wheel Pop-Up Camper in order to more easily explore all of Mexico. In 2018, we switched up our setup once again. But instead of exploring North America, we decided to ship our van to Europe to continue our family travels overseas. We document our lives on our blog, post photos to our Instagram, as well as vlog on our YouTube channel every week. Recently we rolled out a brand new podcast that our patrons will have exclusive early access to. If you'd like to contribute to us creating more content, we'd be honored to have you as a patron. Thank you for supporting and we hope to see you on the road! Become a patron to Mali Mish! Get access to bonus episodes, behind the scenes videos and special patron-only giveaways. Thank you and we appreciate your support! Just like a Misher but you also get access to our weekly livestream! We will be hosting a weekly livestream that only patrons of this tier will be able to access. Looking forward to seeing you there!